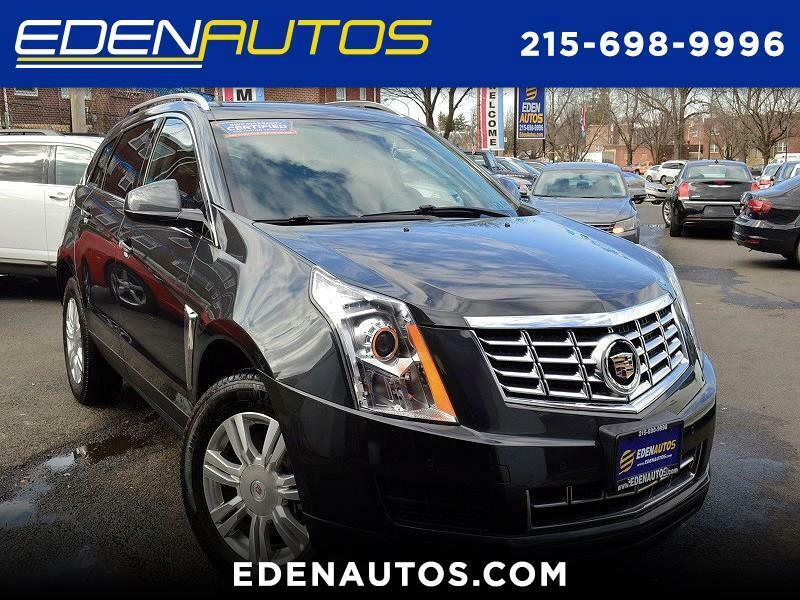 Henry Leland, one of the founders of the Cadillac Automobile Company, established the Lincoln Motor Company in 1917, naming the new company after his hero, President Abraham Lincoln. 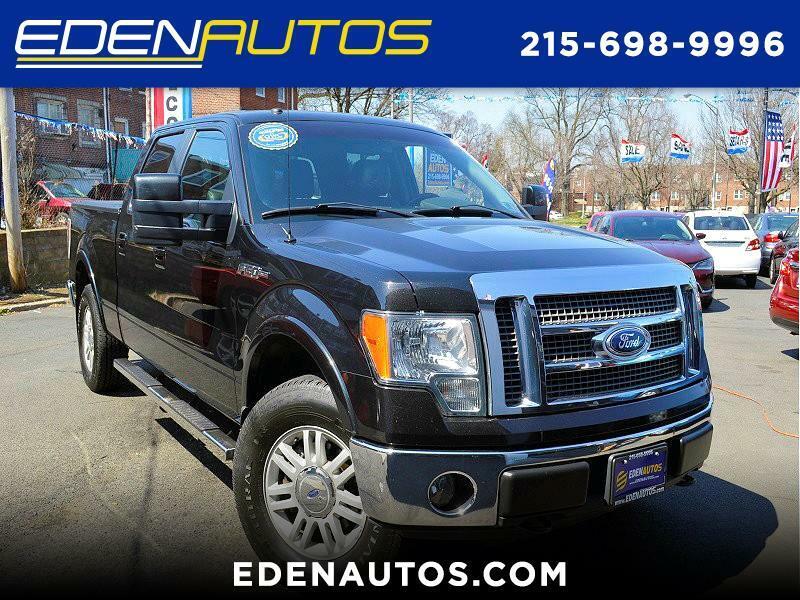 The floundering luxury car maker was purchased by the Ford Motor Company in 1922, as Ford’s first luxury division. 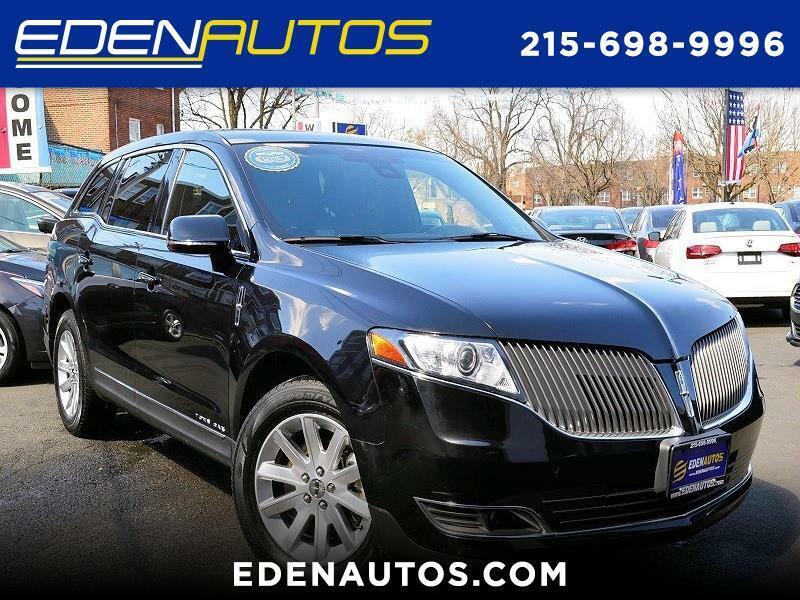 Some of Lincoln’s popular models over the years were the Continental, described as the most beautiful car in the world, the Town Car, and the Navigator. 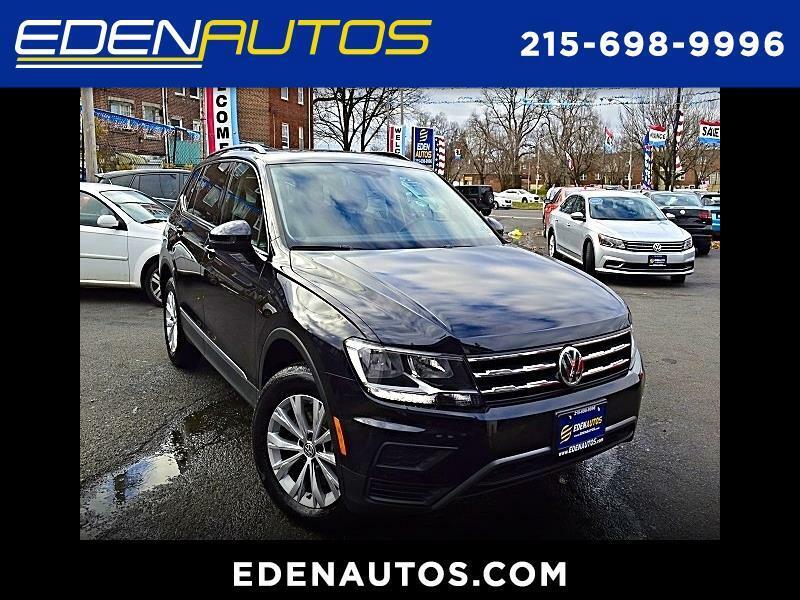 Newest models include the MK series of sedans and SUV’s, the very popular Navigator, Lincoln’s popular luxury SUV, and the introduction of the all new, redesigned Continental sedan. 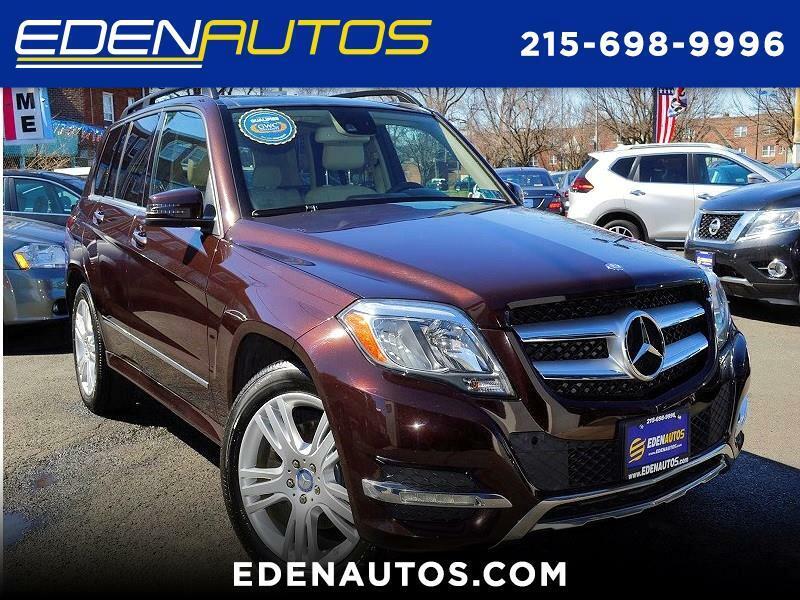 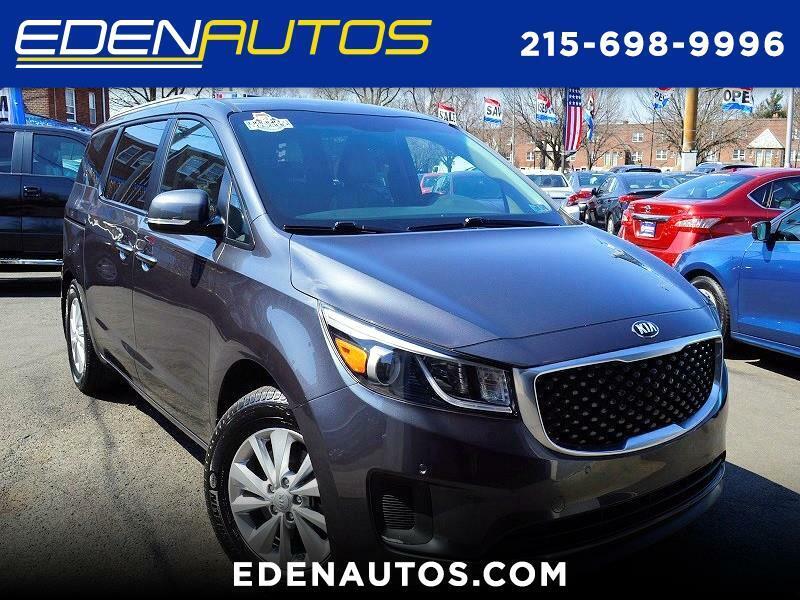 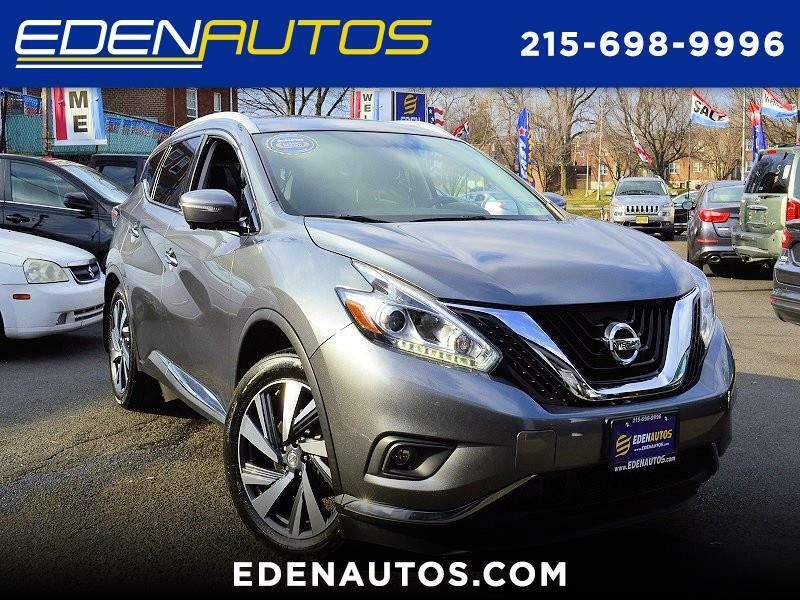 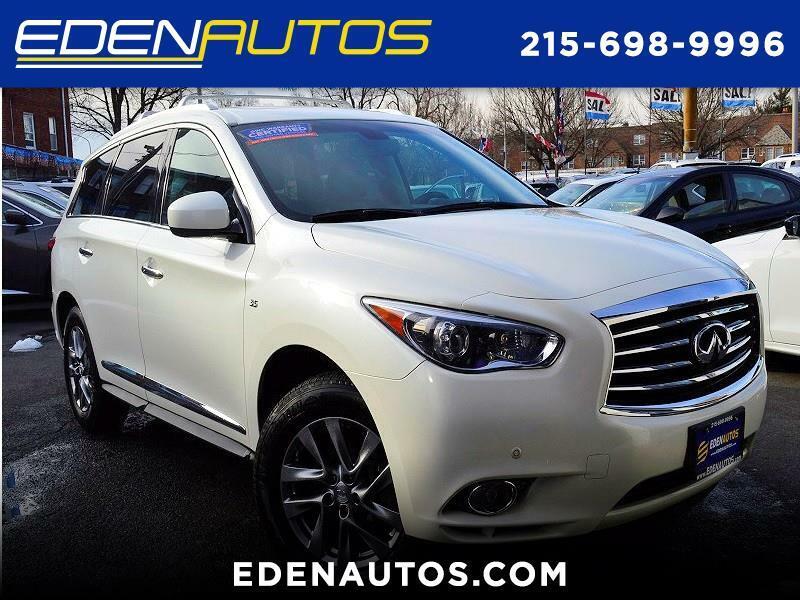 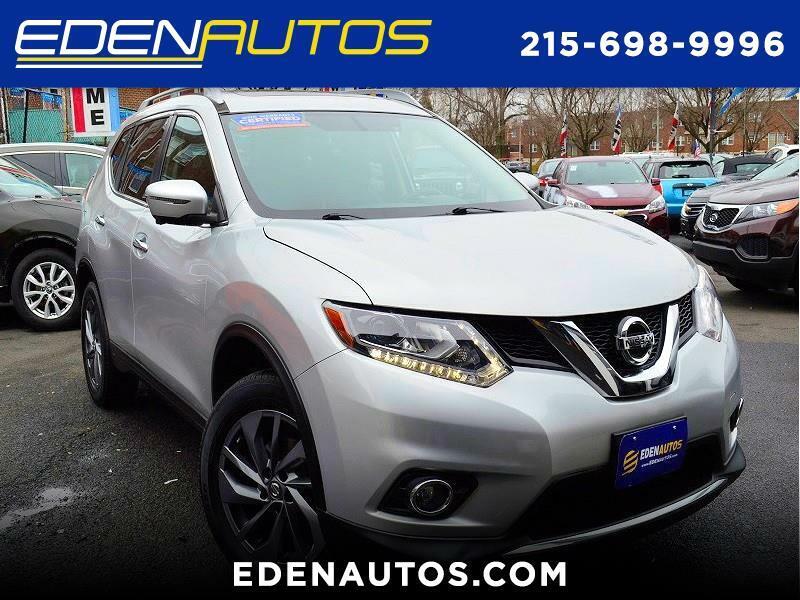 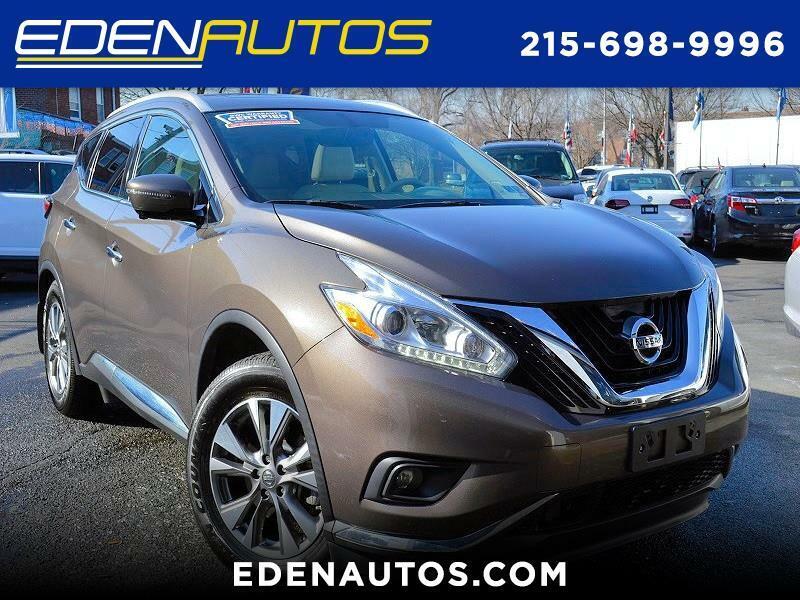 At Eden Auto, you will always find a nice selection of recent-model Lincolns, from the roomy and reliable full-size MKS luxury sedan, to the mid-size MKT SUV that provides plenty of cargo space and an exceptionally smooth ride. 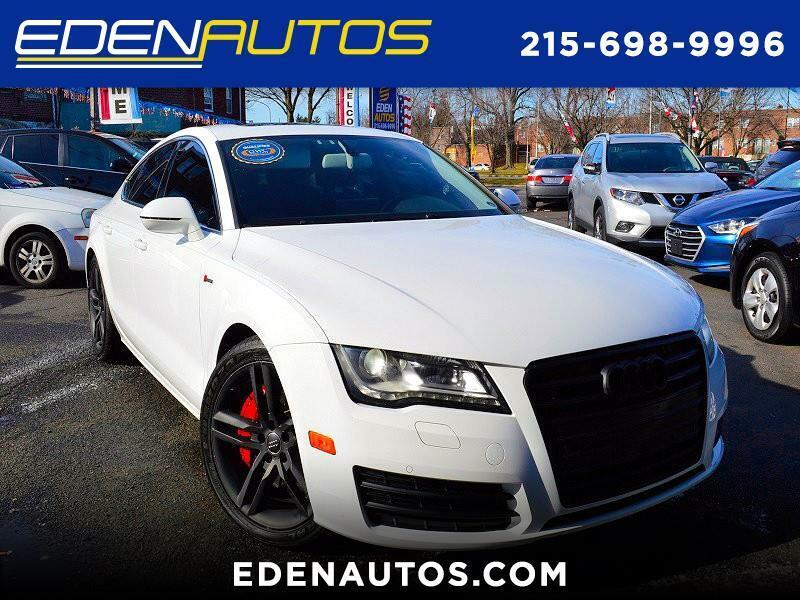 Why You Should Purchase Your Pre-Owned Lincoln from Eden Autos! 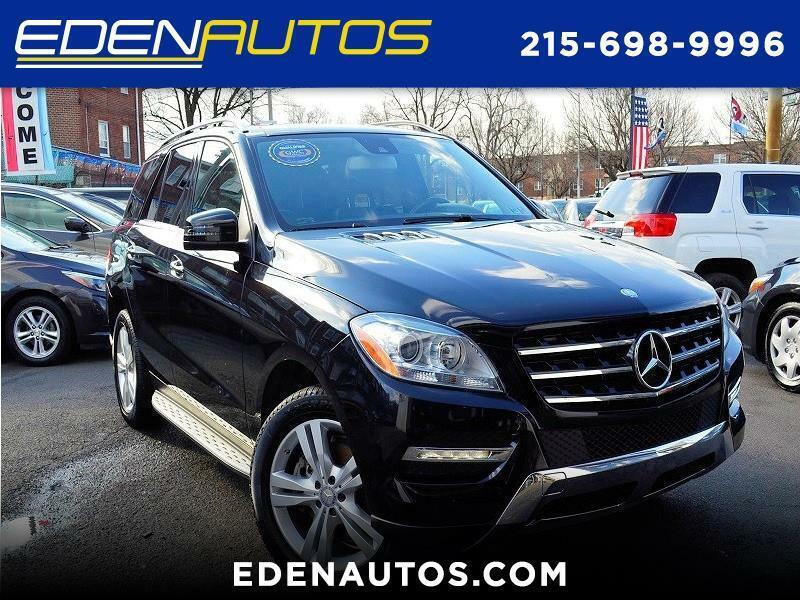 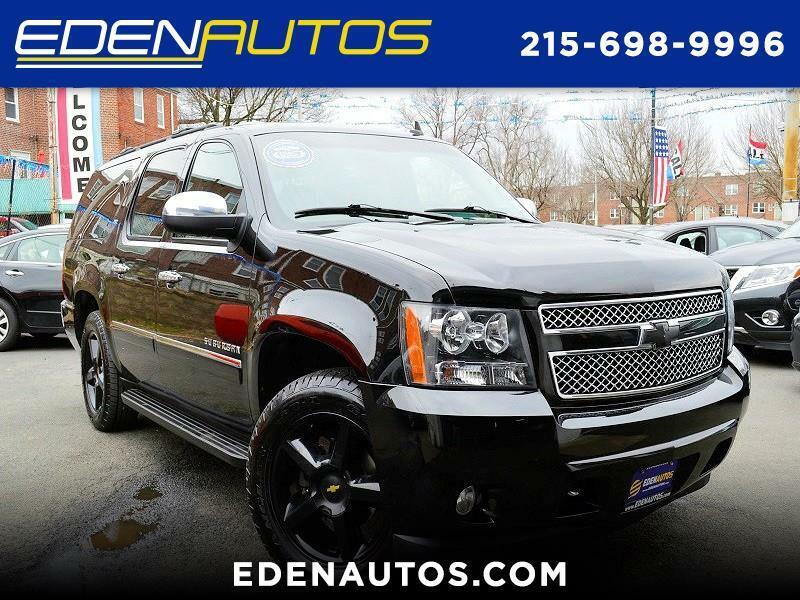 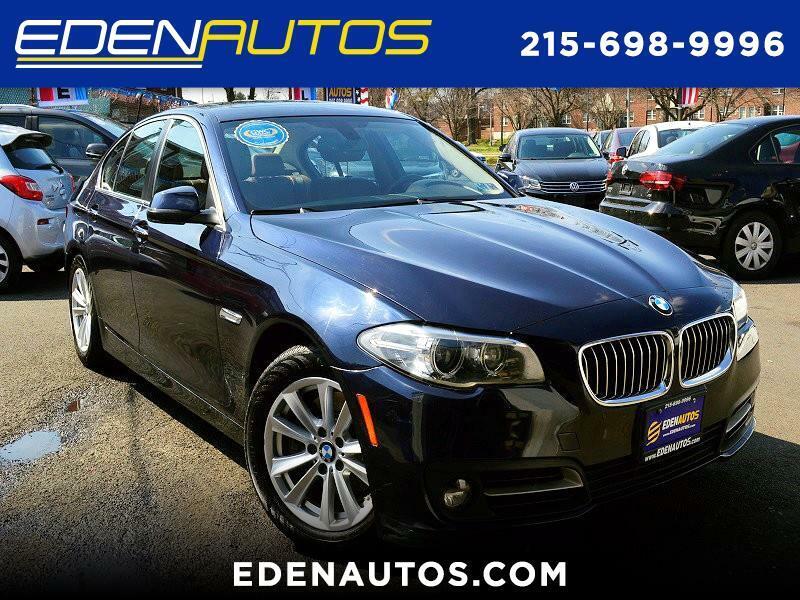 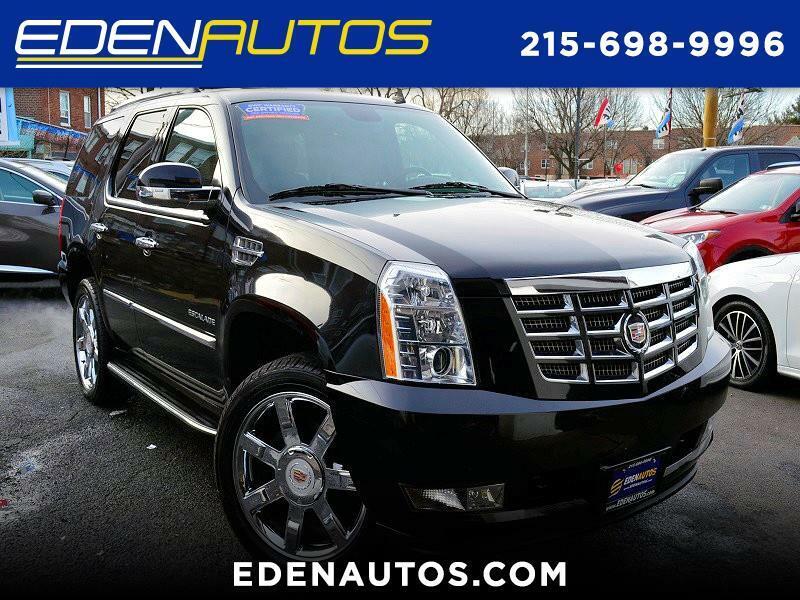 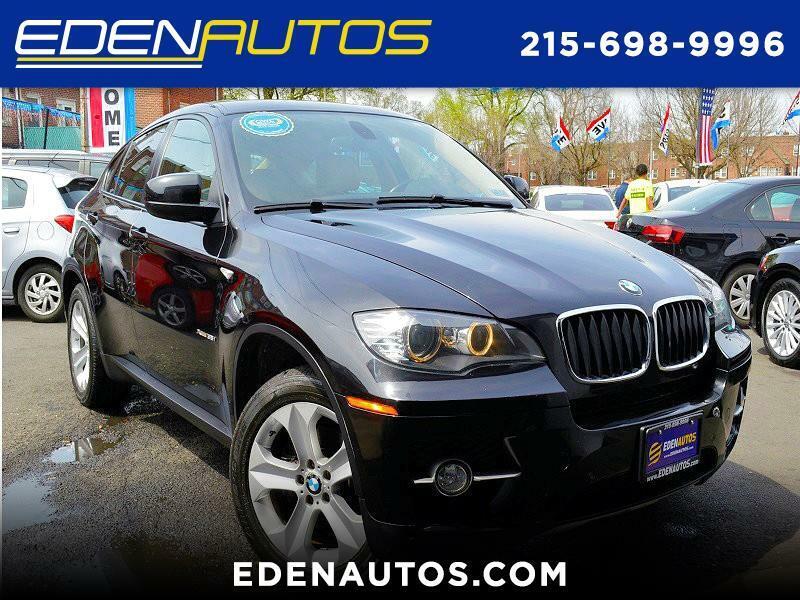 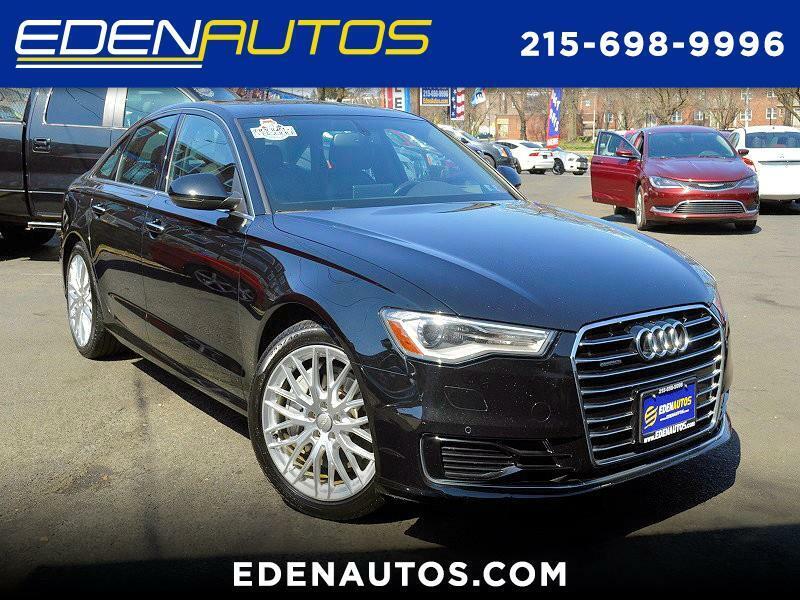 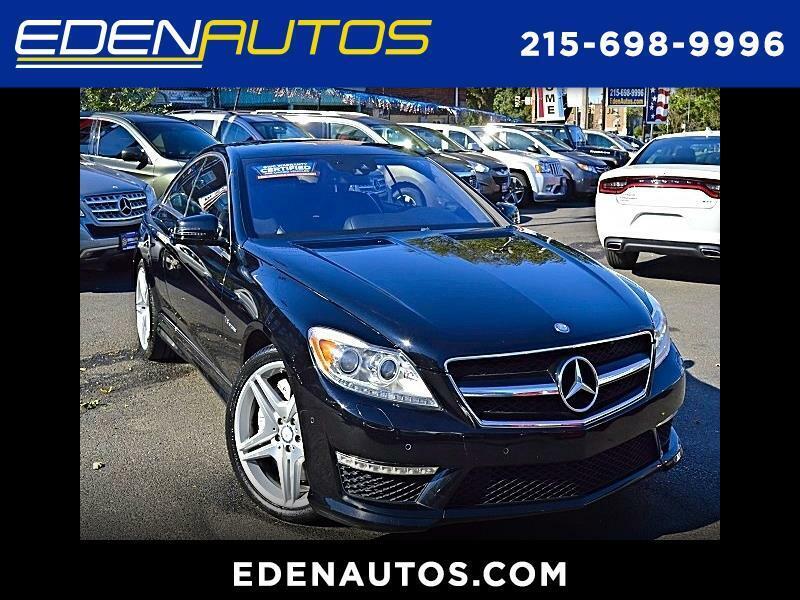 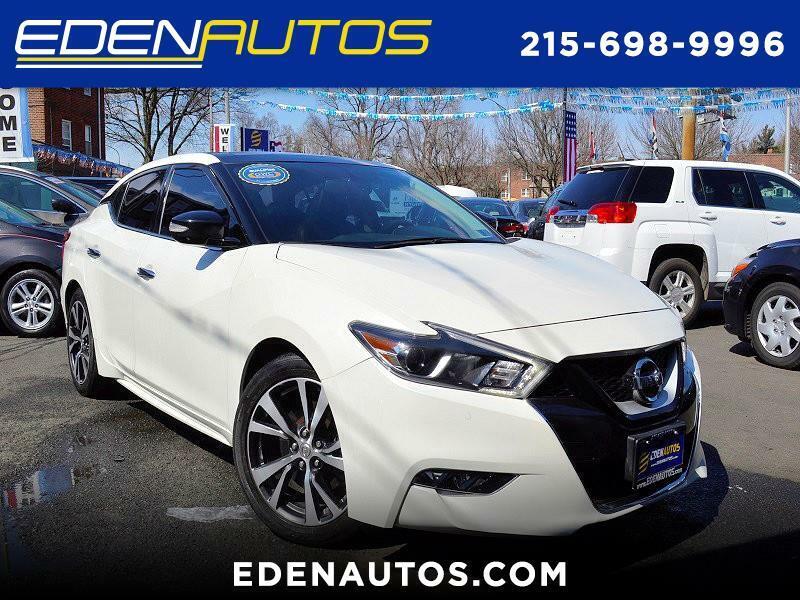 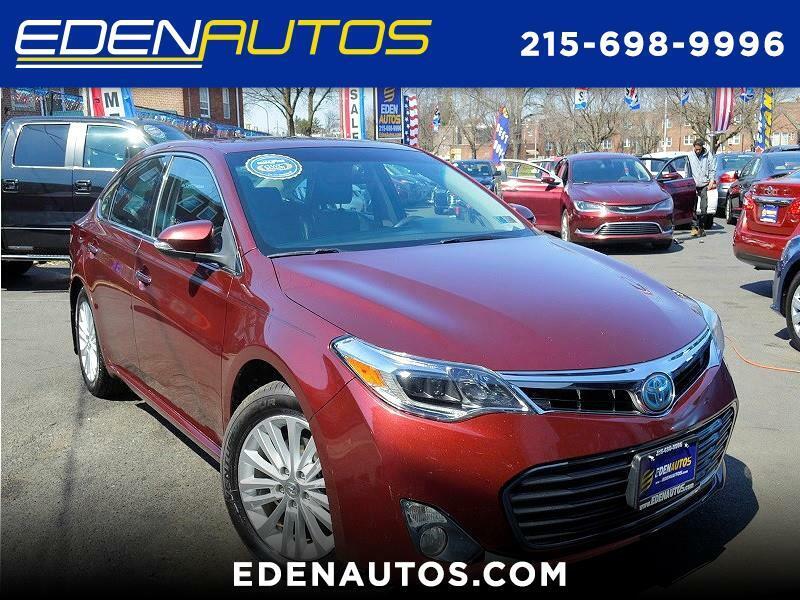 Eden Autos is one of the most respected dealerships for used Lincoln sedans and SUV’s in Philadelphia and the surrounding area. 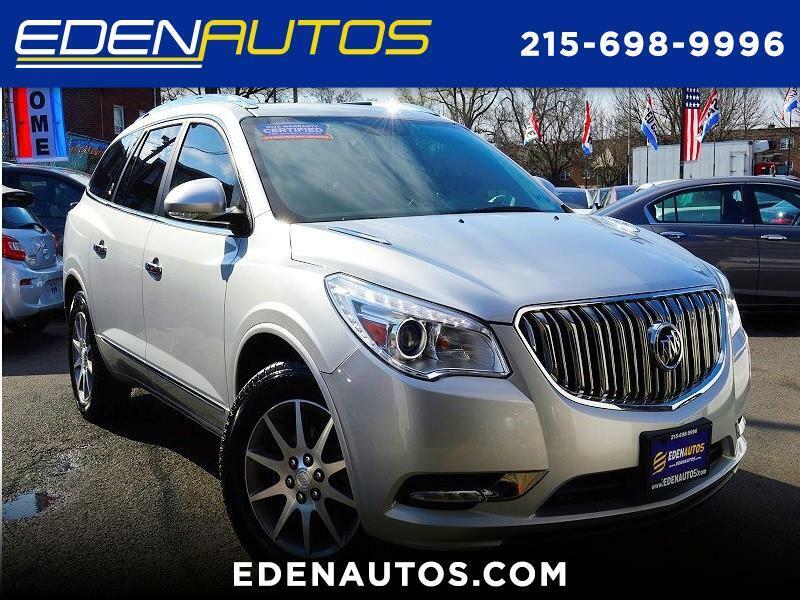 We always have a selection of high quality pre-owned Lincoln vehicles on our lot, and they all come with a 3-month or 4,500-mile bumper-to-bumper warranty, and a free Carfax history report. 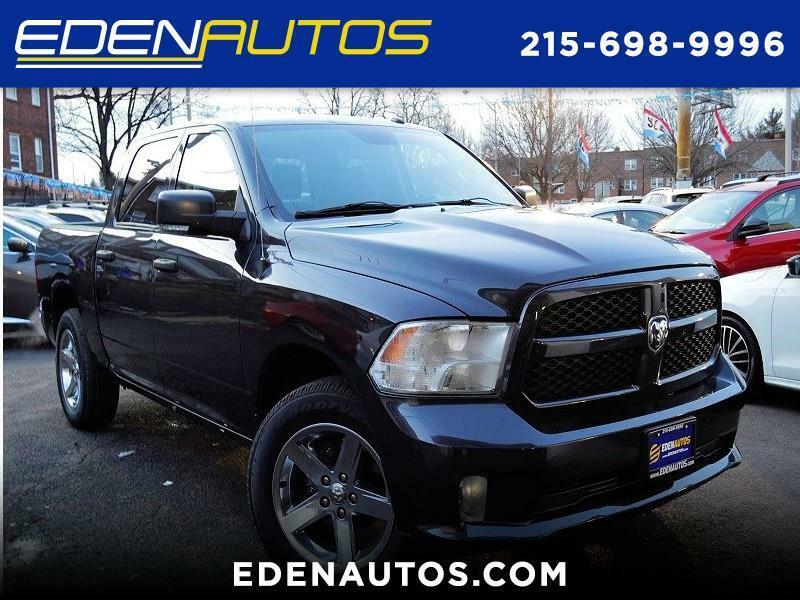 This gives you confidence that you are getting a reliable vehicle when you buy it from Eden Autos. 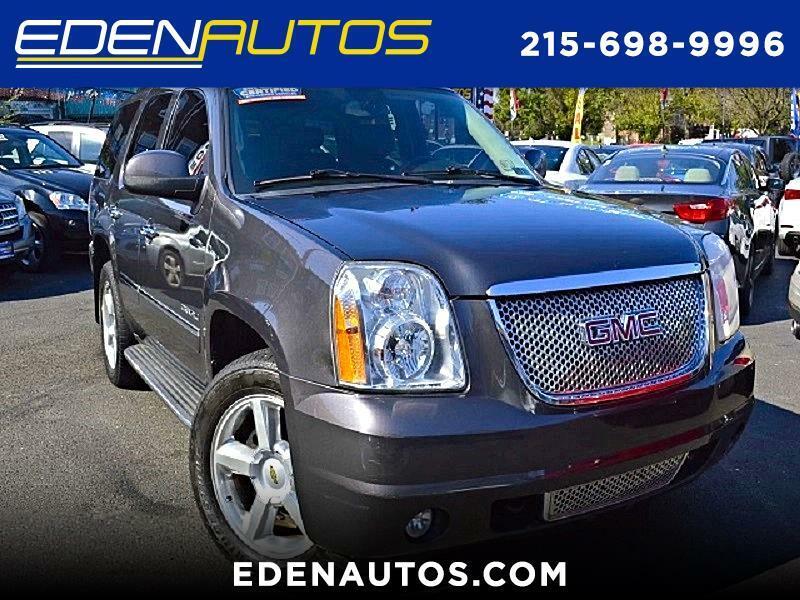 So, call or stop in for more information, and take one of our Lincolns out for a test drive. 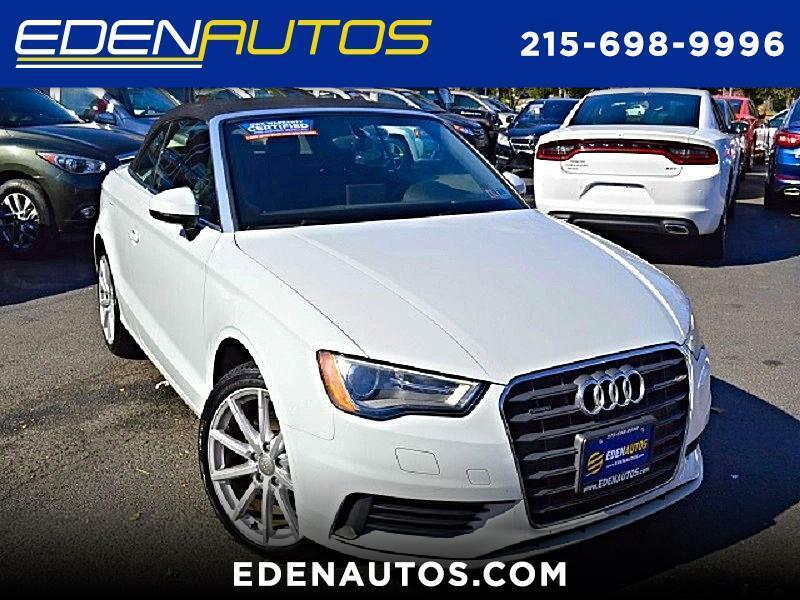 Our friendly, professional staff will work with you to get you into the right pre-owned Lincoln model that matches your needs, and with the best deal possible.